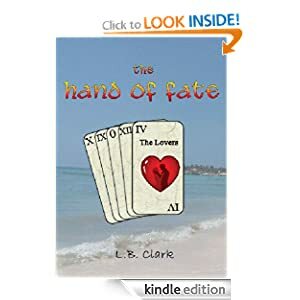 With her best friend and co-conspirator at her side, she embarks on a week long cruise, intending to sit back, relax, soak up the sun and a few daiquiris, and just get away from the disaster her life has become. The last thing she expects - or wants - is to become intrigued by a gorgeous stranger. But sometimes chance - or fate - has a way of changing our plans. The Haight-Ashbury district of San Francisco in 1967. Alex Conley, a part-time writer for a Baltimore newspaper, is dispatched to chronicle the events occurring there. It is June of 1967, and the summer of love is in full swing. 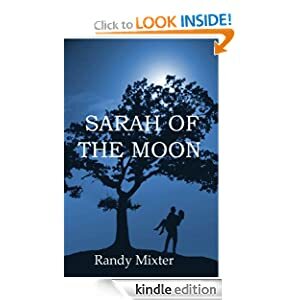 Alone, in this strange and magical place, he meets a girl named Sarah, a free spirit who is as mysterious as she is beautiful. What are the secrets of her past? Why does she dance each night under the light of the moon? These are just a few of the puzzles Alex needs to solve in the short time he has in that city. Then there’s another complication. He is beginning to fall deeply in love with her. 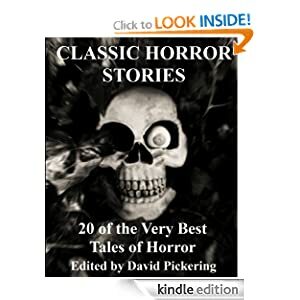 20 terrifying tales of horror written by such masters of the genre as Edgar Allan Poe, H.P. Lovecraft and Bram Stoker. Close the curtains, put another log on the fire, and embark on a scary journey into an underworld roamed by murderous Inquisitors, long-dead witches, phantom cars, haunted dolls, werewolves, mummies, zombies and vampires, to name but a few. Ideal reading for newcomers to the horror story and aficionados alike. A companion volume to Classic Ghost Stories and Classic Ghost Stories 2. 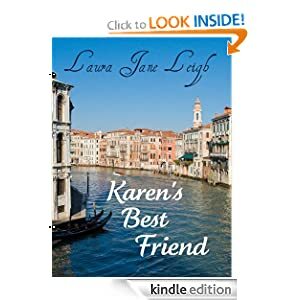 Karen is a young widow, still mourning her husband ten months after his death. Financial difficulties force her to work long hours at a job she hates. The one bright spot in her life is her little daughter, Cindi. Thinking matters over, Karen agrees. After all, Jim is the kind of man she calls a “Mr Nice Guy”—good-natured and funny, but not physically attractive. Soon she and her daughter have settled in. Life is pleasant, but dull, until the employment agency calls with an ideal assignment: six days at a legal conference in Venice. In that dream-like city, she meets Mark Lebrun, a man she sees as a fairy-tale prince. Handsome and rich, he makes life easy for Karen. Unfortunately, her friend, Manon, dislikes him. And Karen herself begins to notice flaws in his character. But she confronts Mark and he promises to change. In the meantime, Jim has been dating Manon. She encourages him to lose weight and work out at the gym. Soon women begin to notice him. And Karen is one of them. As problems worsen with Mark, she wonders: has she been looking for love in the wrong place? And when she decides what she really wants, will it be too late?